There are numerous potential causes of fatigue as a major complaint. They range from those that cause poor blood supply to the body’s tissues to illnesses that affect metabolism, from infections and inflammatory diseases to those that cause sleep disturbances. Fatigue is a common side effect of many medications. While numerous patients with psychological conditions often complain of fatigue (physical and mental), there are also a group of patients where the cause of fatigue is never diagnosed. Since fatigue is a symptom of an underlying condition, the treatment depends upon the condition that is causing the fatigue, regardless of whether it is physical, psychological or a combination of the two. There may be a lag time between when the illness has been treated and the intensity of fatigue symptoms; some symptoms may resolve as soon as the underlying condition is treated. For example, individuals who are anemic feel much better as soon as their red blood cell count increases, while those recovering from infectious mononucleosis may require weeks to have their energy levels return to normal. There is another reason that’s not talked about. It’s a poor diet, too much trans fats in your diet. “But I thought trans fats were banded”. Only band for use in manufactured foods, not in restaurants. The President band Trans fats because it was a direct cause of blood clots and other blood related diseases. Trans fats can actually cause brain fog. It will slow down blood flow and can be linked to dementia and will cause you to feel fatigued. Fatigue as a symptom can occur as the result of many causes and therefore, prevention is not an issue. More importantly, the early recognition of fatigue will allow a person to seek medical care and potentially have an earlier diagnosis of the underlying cause made. Too much body fat will also cause you to feel fatigued. 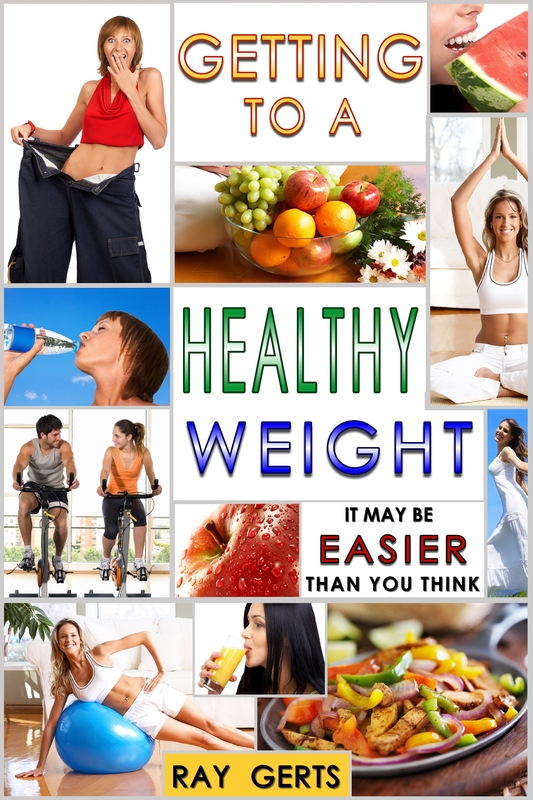 If you really want to lose your body fat than look for my e-books at the websites listed below. You’ll get information on Healthy eating, exercise, and diet. Instead of spending hours on the internet reading dozens of posts, you can save time by picking up one of my e-books. I write several blogs and ebooks, check out some of my other sites.